You are extraordinary people. 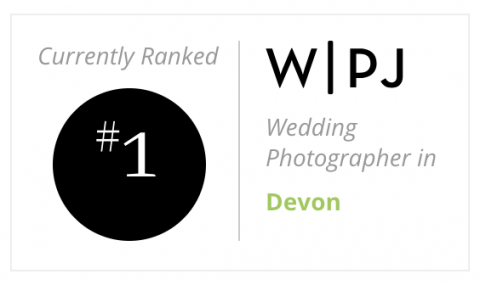 Why settle for ordinary wedding photographs? Great wedding photos can't be posed. There's always those little impromptu moments when everyone looks at the camera and pulls a face, but the great pictures that capture the fun, the drama and the romance of the day can't be staged. All the work you see here is unposed natural documentary wedding photography. This is the stuff that shows you what the day felt like. This is the way wedding photography should be. “Thank you so much for making our wedding day so special. You are a fantastic person!!" “ I know I’ve said it a thousand times. But thanks so much Mike. You really helped make it a perfect day. we could not be happier "
"Michael, words cannot express the amazing job you did for our wedding. Your images are truly wonderful. Thanks for helping us to fulfil this wedding dream"
"Looking back at all the photos there were some fabulous moments that we never dreamt would be captured. Michael really does what he says!!" "10s 10s 10s across the board!!! You really have captured some epic moments from the wedding and we just know that we’ll always enjoy looking at these snapshots of the day. What you do is incredible"
"Mike!!! Looking at the pictures and having streams of tears coming down my eyes! What a spectacular job! Thank you, thank you…Grazie di cuore"
"Am loving our story so far and how you tell it, it's like you've known us for years". "I wish I could marry my husband all over again so you could be our photographer". "clearly passionate about his job and it really shows in the photos he took. Even our guests have commented ... We’re both so happy with the photo’s Mike took, we know we made the perfect choice”! "Having you join us for the wedding was definitely one of the best choices we made for the day. " You're unique, your wedding is unique. Every wedding is entirely unique. I come with no preconceptions of what a wedding looks like. No notion of what yours will look or feel like. 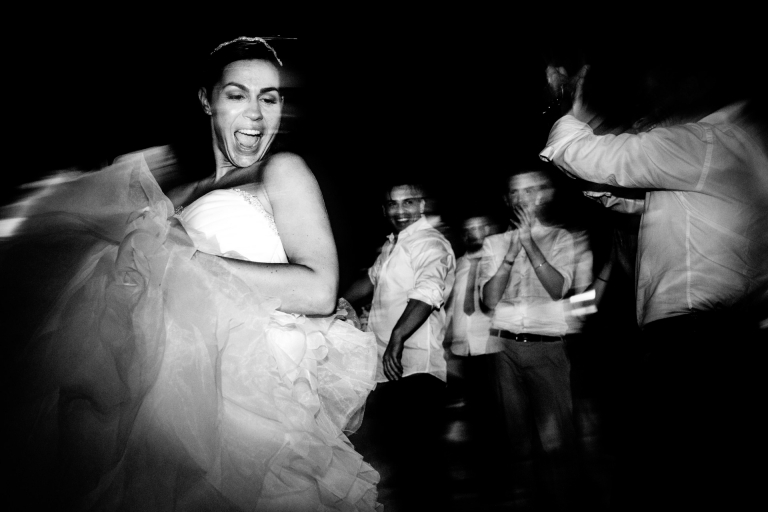 So while you browse through my work on this site you will see that although there is a consistent feel to the pictures, all the weddings look different. The feel of the pictures is me, the feel of the day is all you. If you came here looking for galleries from a recent wedding, please enter the password below. If you don't have the password please contact the couple.